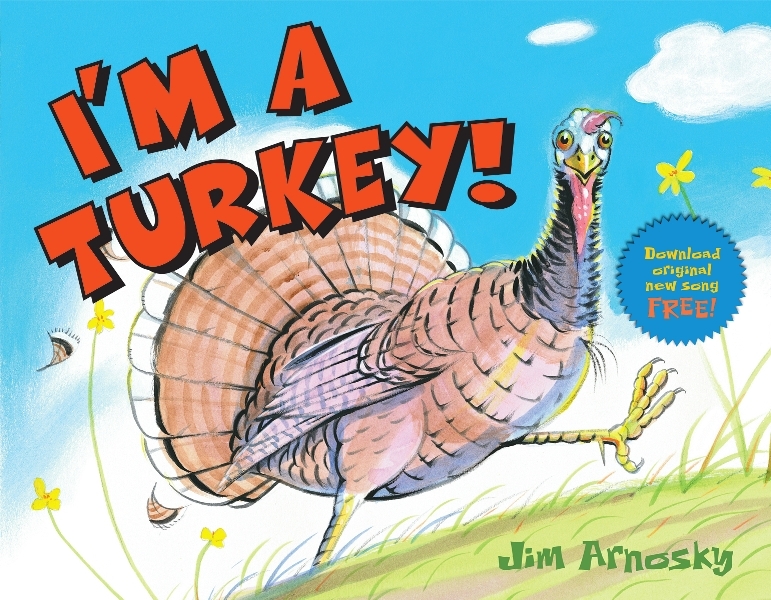 This lighthearted picture book gives kids a realistic view of what the lives of wild turkeys are like. If you’ve ever been to a farm or farm sanctuary, you might be surprised to learn that wild turkeys — who have not been fattened up to be someone’s dinner — can fly at 50 miles per hour over treetops. This would make a great read around Thanksgiving, but it’s really perfect anytime. 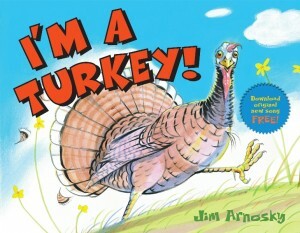 Kids who enjoy the book will delight that Jim Arnosky performs a spoken word version of the text on the Scholastic website.